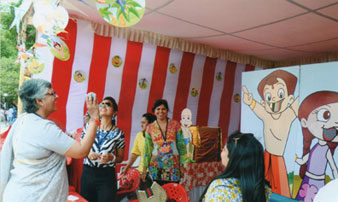 The entire campus wears a festive look on this day, one of jubilation and merriment, organised by the PTA. 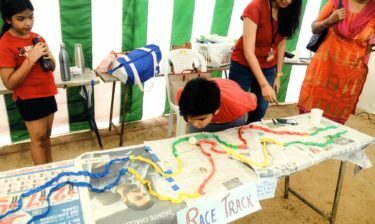 Star attractions include a lucky draw, bullock cart rides, remote controlled car races, innovative games and mouth watering food stalls all throbbing to a musical extravaganza specially planned for the day. 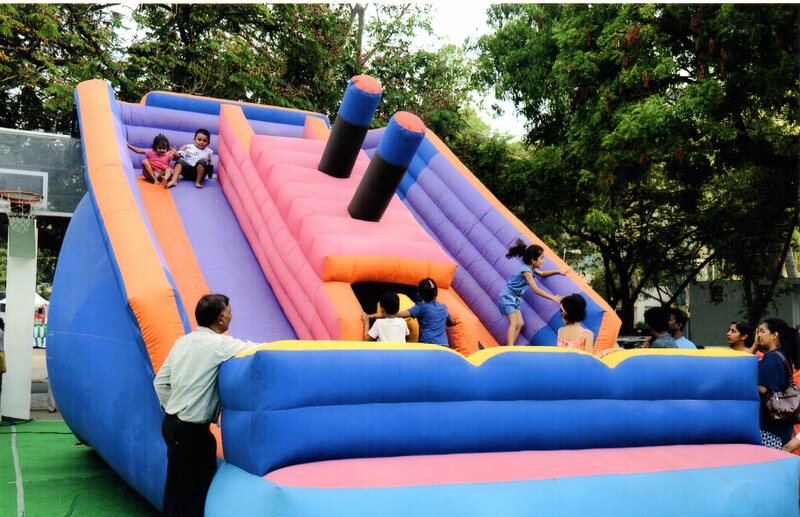 This year the school fete was held on 30th of June 2018. 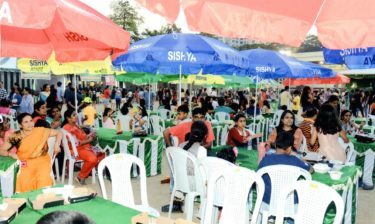 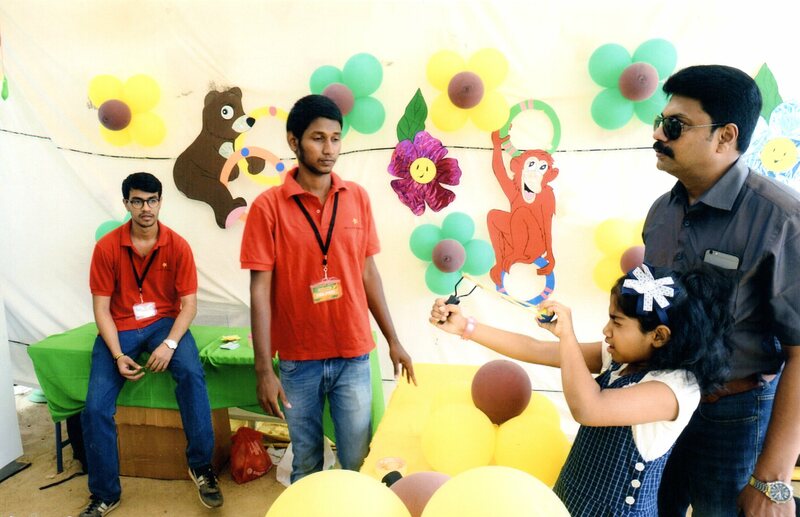 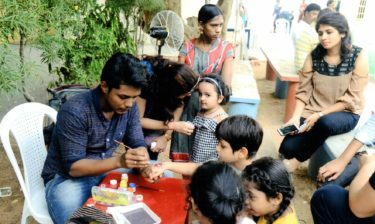 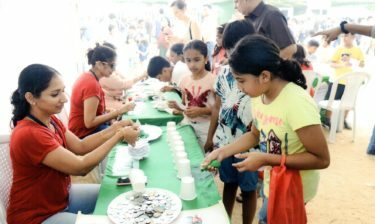 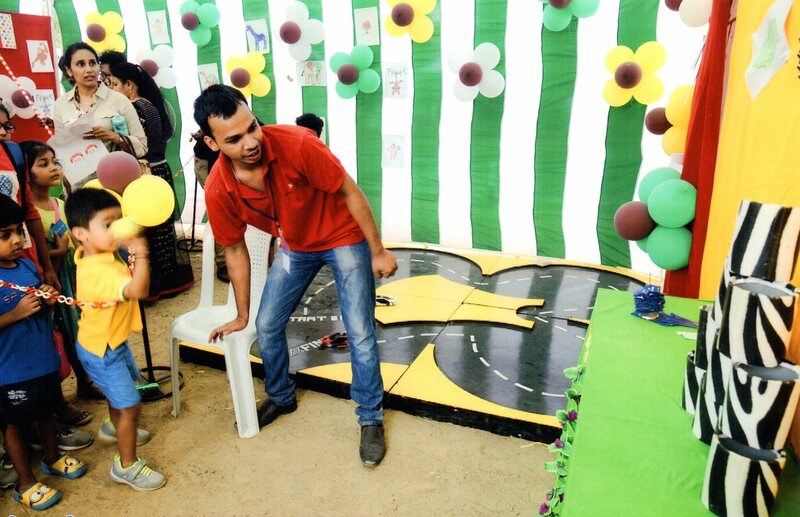 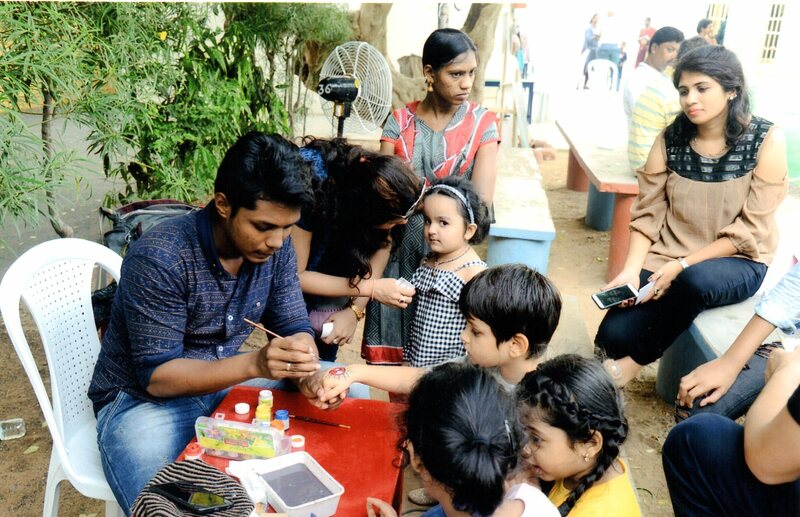 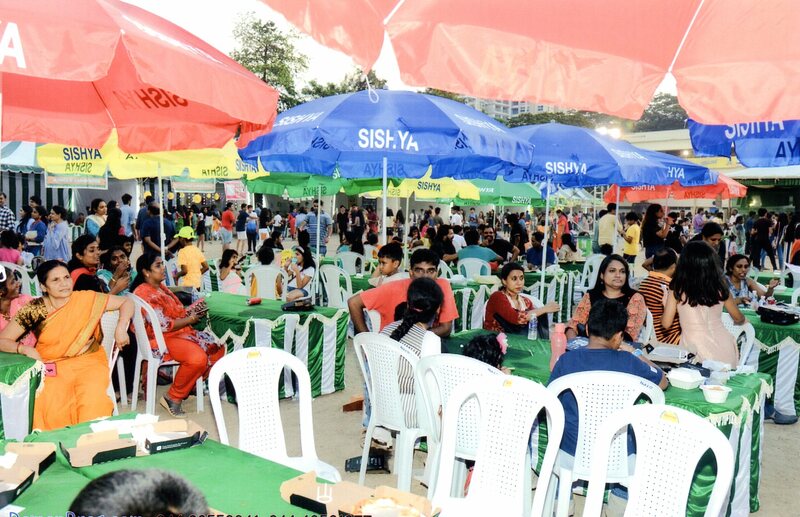 It was a day of revelry in Sishya and students and parents from all over the city came to enjoy themselves at the various food and games stalls, each set up and managed by a particular class. 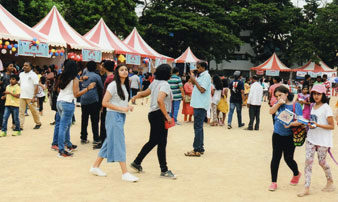 The notable stalls this year included a bull ride, a bowling alley, hair styling stall and a school store and accessories stall. There was also a miniature gaming arcade and the ever popular food court. 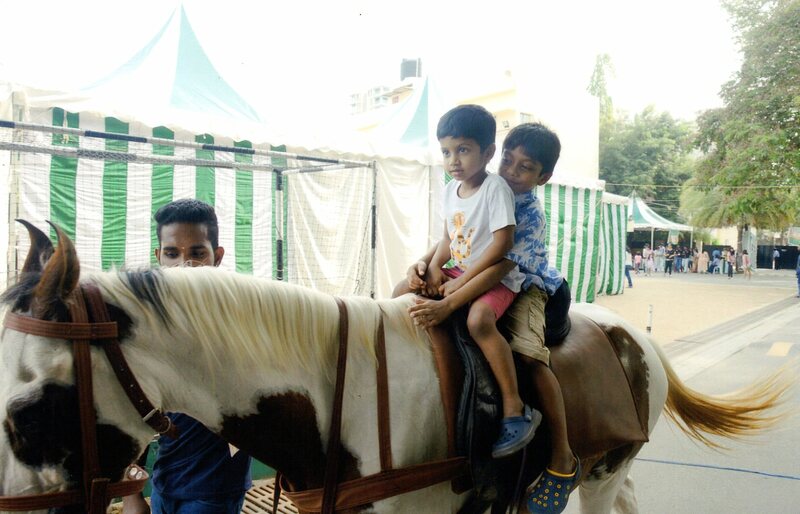 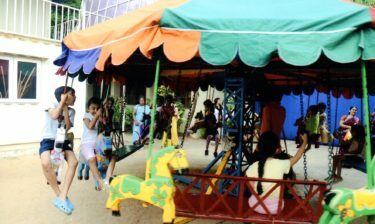 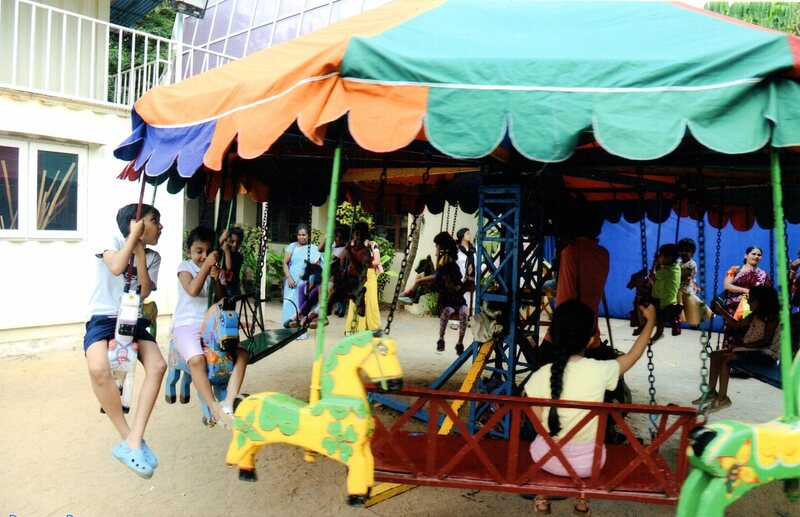 The horse rides and merry-go-round were a great hit. 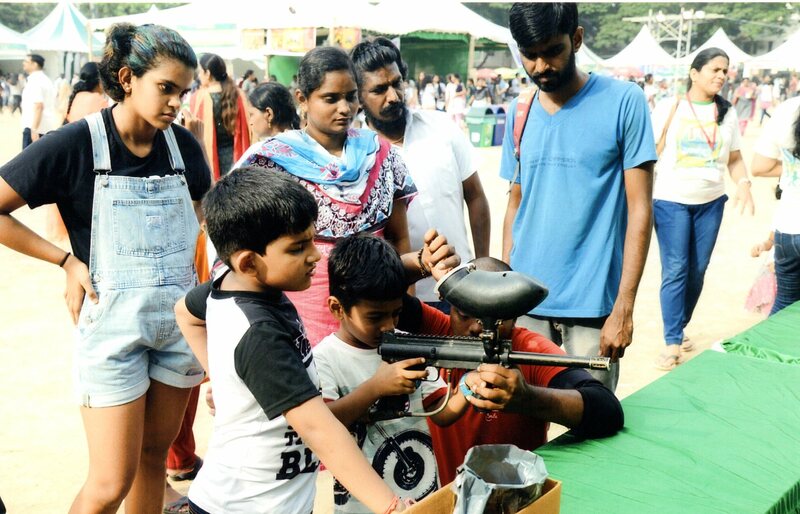 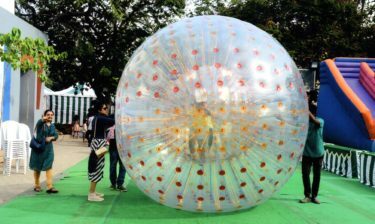 Children of all ages had something to amuse themselves with, from bouncing castles, games of skill and body tattoos for the very young, to cricket and laser games for the older ones. 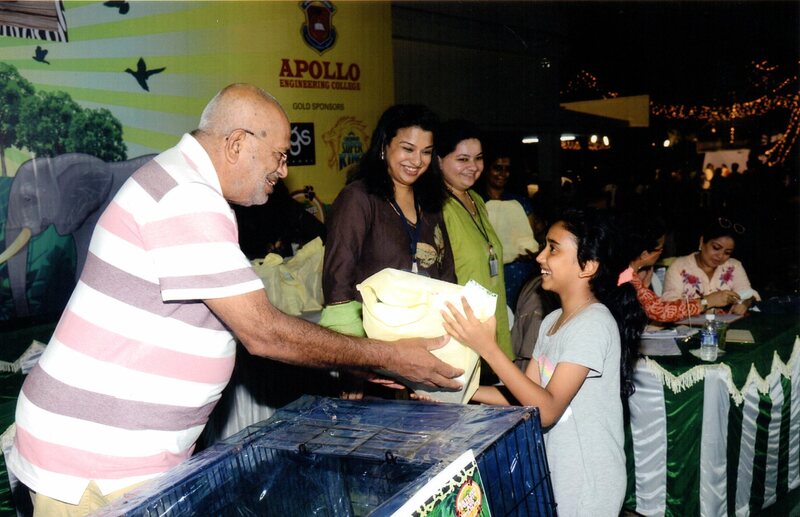 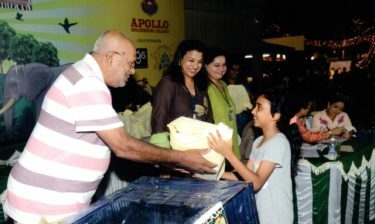 The grand raffle draw was watched by many eager eyes, who were all hoping to be among the lucky few to win a prize. 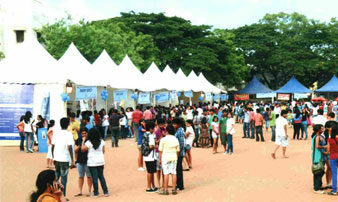 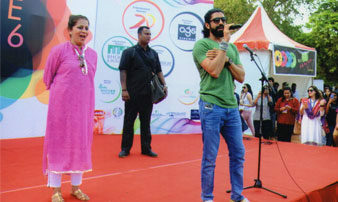 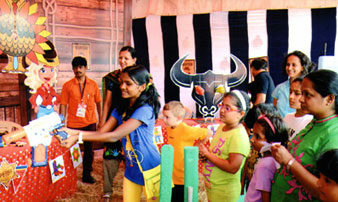 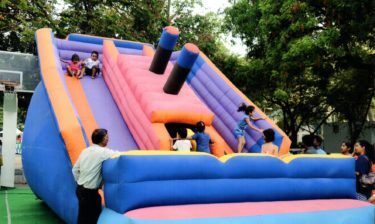 This year, the event was as always, a resounding success and everyone had a wonderful time. 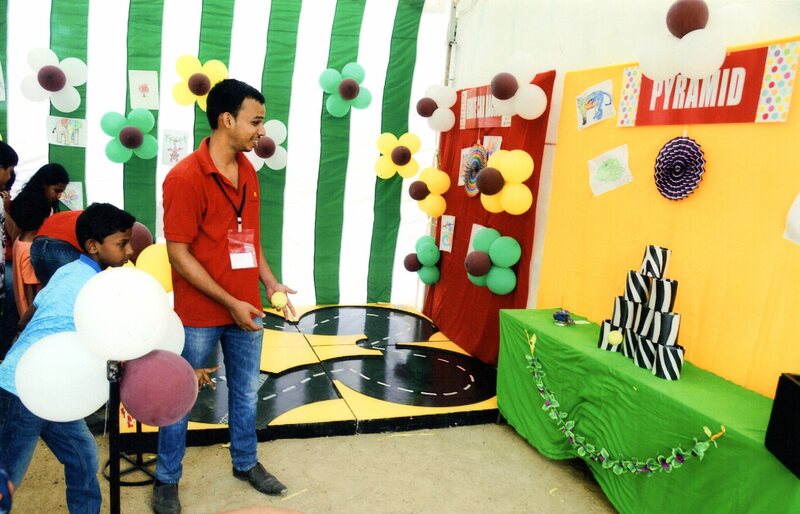 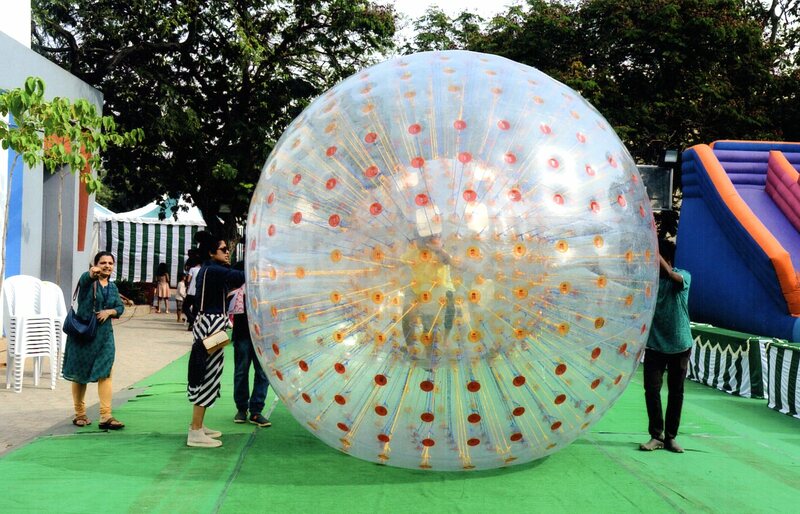 The annual Sishya Fete was on the 29th of June 2013 and was a day of revelry in Sishya. 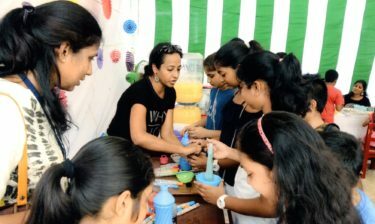 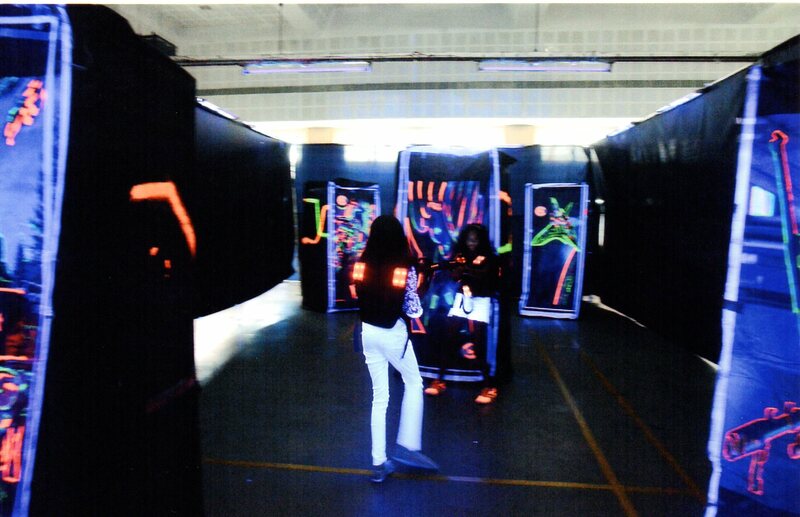 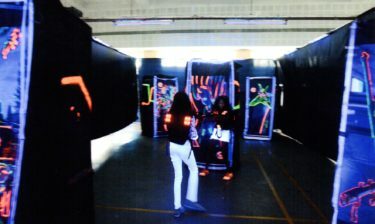 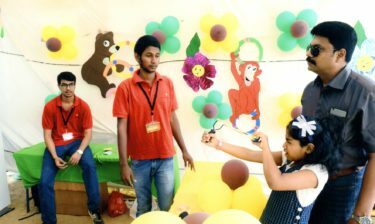 The notable stalls this year included a 3-D show, photo booth, hair styling stall and a school store and accessories stall. The annual Sishya Fete on 30th of June was a day of revelry in Sishya. 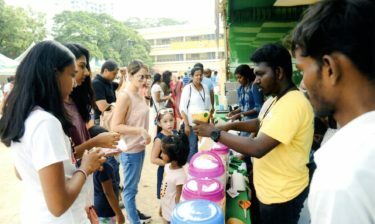 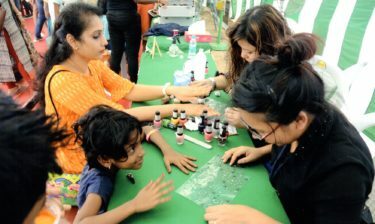 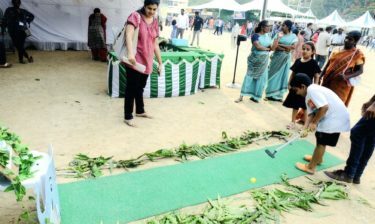 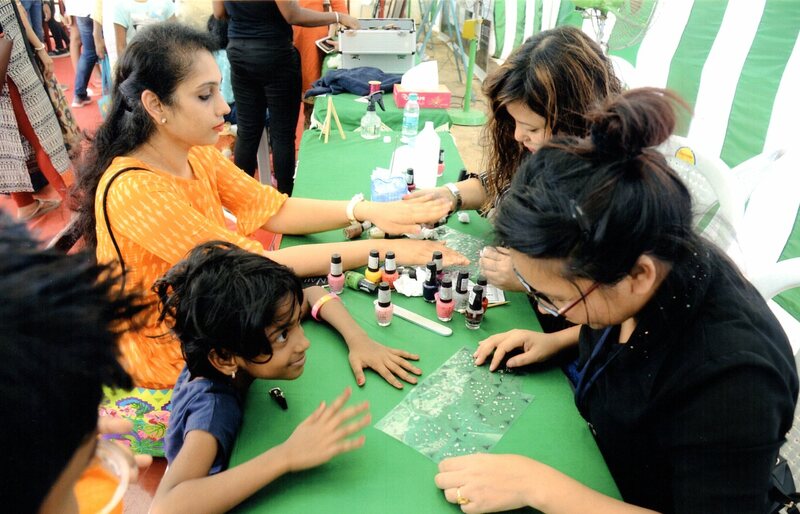 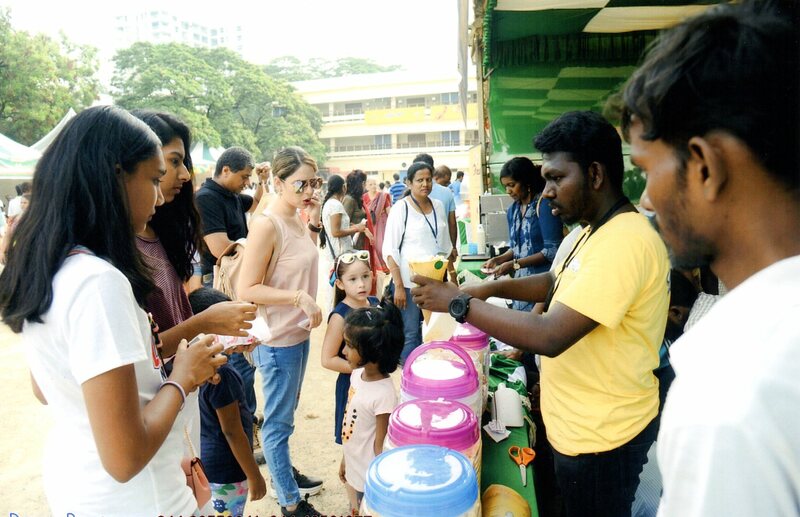 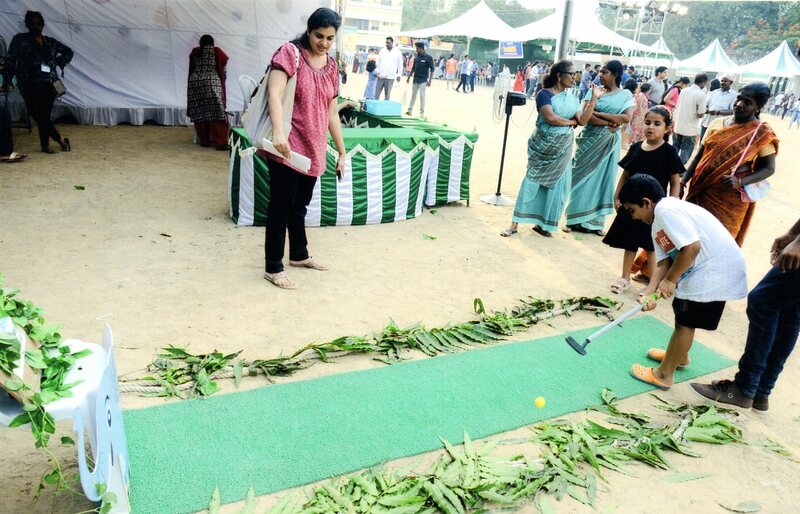 Students and parents from all over the city came to enjoy themselves at the various food and games stalls, each set up and managed by a class.